Nighttime fishermen have known for eons that light attracts fish. They may not have known why, but the fact was, where there was light shining into or around a body of water, there were fish. We now know that light attracts the plankton that baitfish feed upon. And where baitfish congregate, so do larger fish. The earlier fishermen would use lanterns and dedicated old-timers still do, but new technology offers more advanced ways to lure fish into feeding at night with lights that are made specifically for the night fisherman. Fish lights on the market today can be affixed to docks or piers, have floating capabilities, or can be completely submersible. So what are the differences and what are the benefits and drawbacks of each? One of the earlier dedicated light systems developed for nighttime fishing, floating fish lights are encased by a flotation ring, most commonly made of styrofoam. These lights are powered by a 12v system and can run off a battery or cigarette lighter. The best of these have safety fuses and insulated cords. The drawback to floating lights is they are not stable and are subject to waves and water movement. The more stable the light, the better it is to draw fish to feed. Since it is above the waterline, a floating light can also have more of a tendency to attract insects at night. Although this may be great for the fish, it is usually not so great for the fisherman. Submersible fish lights are more stable as they are below the waterline and can be weighted down or affixed to the hull of the boat with suction cups. These are available in colors of the spectrum proven to attract fish to feed. They also have true 360° light coverage. These use LED light which may not be quite as bright as HID lights, but new technology offers stronger and more compact versions which are very versatile in situations where there is no electrical capability. Portable HID submersible lights are available for boats and offer the same high power that the dock fish light systems have. They are much brighter than LED systems. These lights still require a 110 outlet, so fishermen using these lights on their boat will need to use an inverter or generator to power the light. 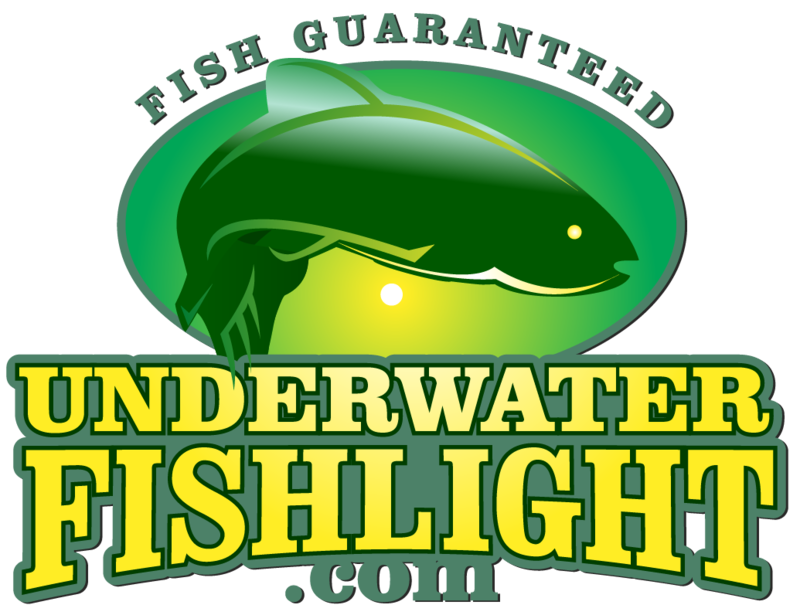 The dock light systems are the most permanent and stable of the fish light systems. These provide illuminated night fishing right from your dock. They run from a one-bulb system to a four-bulb system and require electrical capability. The most advanced ones offer self-cleaning options with anti-barnacle coatings, photocells for automatic turn-on and off, and varying cord lengths. Regardless of the fish lights you choose, you will be impressed by the difference having illumination can make on your nightly catches. Dedicated fish lights have made many a night fisherman out of those who may never have fished at night before.